Grab lasting exposure and leads by distributing these promotional 4x6 inch square corner cat care magnets – 20 MIL . These magnets are well-suited for your veterinary groomers, pet owners, cattery, pet supplies and others trying to build trust around their business or cause. Printed on high quality laminated paper, these magnets are sure to survive battle of odds to show up over refrigerator doors. Free shipping, free art set up and free online design proof can be availed on bulk orders of these magnets. 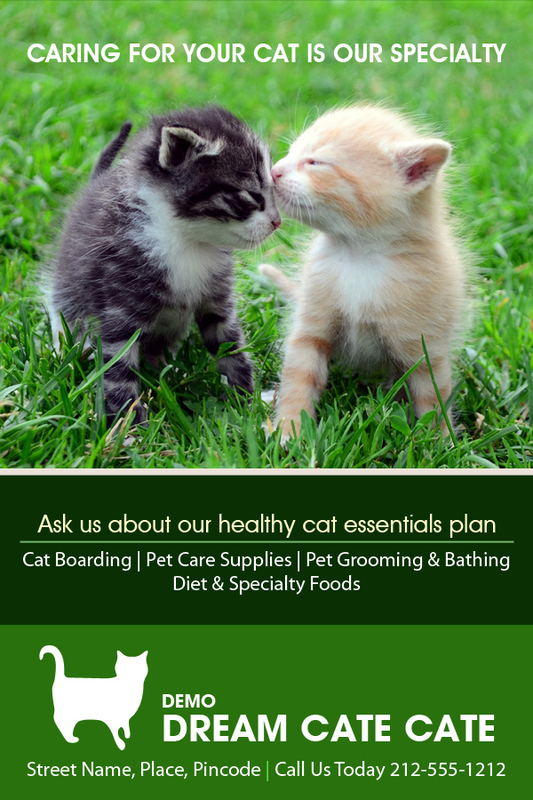 Request a quote to know price benefits on wholesale orders of these customized 4x6 inch square corner cat care magnets – 20 MIL.